Ever thought of Croatia as an Autumn destination? Here are 5 tips on how to make your trip a sensational success. 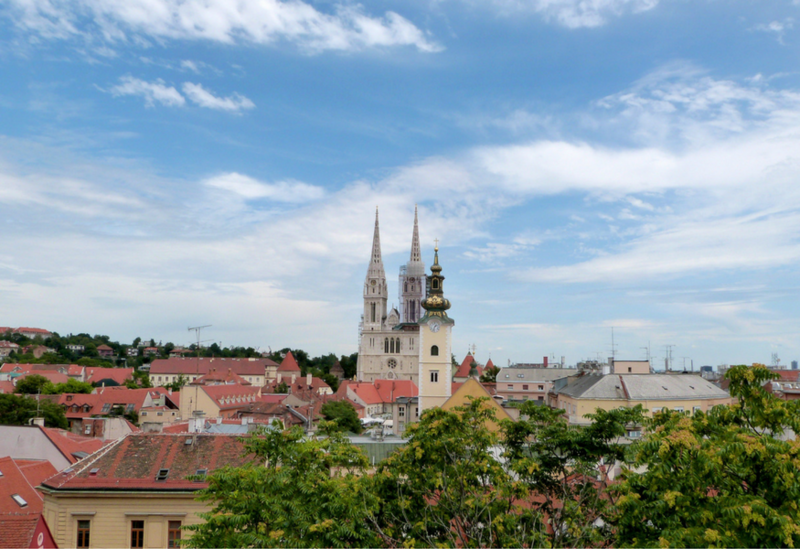 Croatia has a diverse climate and geography, so it can be hard to know what to pack. Sun screen is still a good idea in October as sunshine is still expected every day, even though temperatures are a cooler average of 18 degrees compared to August highs of over 24 degrees centigrade. You can visit one of Croatia’s 10 nature parks and 8 national parks, or you may fancy a dip in the sea on the glorious coastline. But BEWARE! This calls for a different kind of protection. Croatia’s stunning coastline is rocky, so getting into the water can be a challenge. Without protective aqua shoes it will be difficult to climb in and you risk the dreaded sea urchins on the way out of the water. 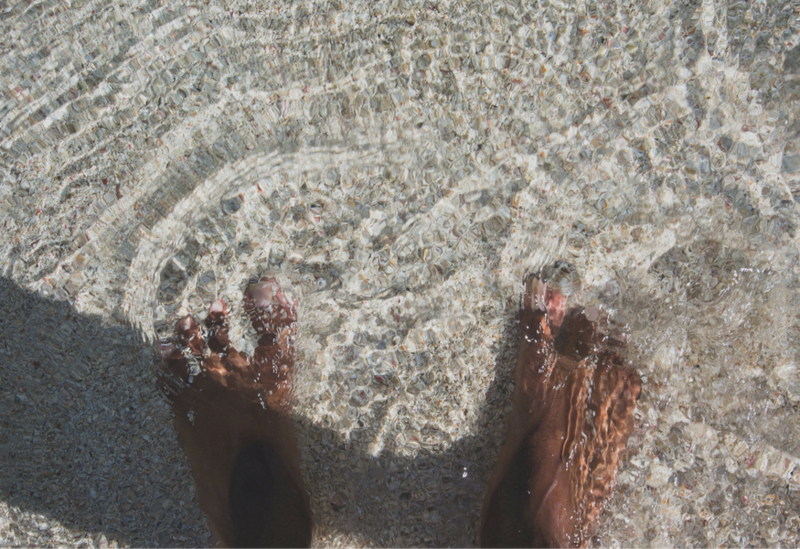 Buying a £5 pair of aqua shoes from Amazon or other retailers as this is the difference between enjoying the crystal clear waters, or nursing your feet in a Croatian hospital. Apart from better prices when you travel off peak, the Croatians also have a cost-effective alternative to hostels and hotels. They rent out a purpose built extension of their house to tourists. They are more common in Istria and Dubrovnik, and many hosts are proficient in English. It is a wonderful way to meet the locals for a real Croatian experience and it can be good for people travelling alone to have the accommodation owner literally next door. 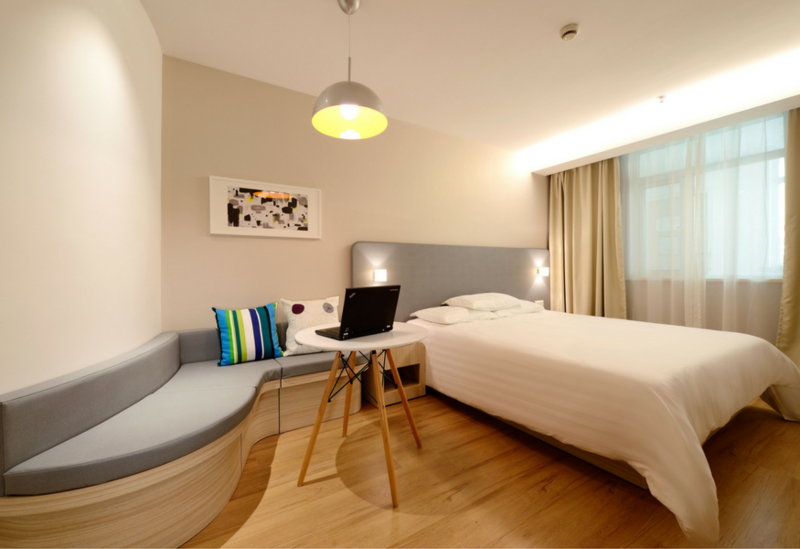 Bedding is included and they usually come with kitchen and bathroom facilities. This accommodation usually requires a cash payment and extras such as airport transfers and meals are available if you can negotiate a price with the owner. You can look for the sobe-ladies outside of main stations or ferry ports if you need last minute accommodation. Expect to pay approximately £250 for 7 nights for a one room sobe for two people in Dubrovnik. Croatians don’t use the Euro, even though Croatia is part of Europe. Not ideal if you took this for granted and bought Euros. However, if you have already changed some money to Euros do not despair; you can still use them in restaurants, hotels, petrol stations and on toll roads. You may not get the very best exchange rate, but you can always just change it back to Kunas. You also receive change from purchases in Kunas. 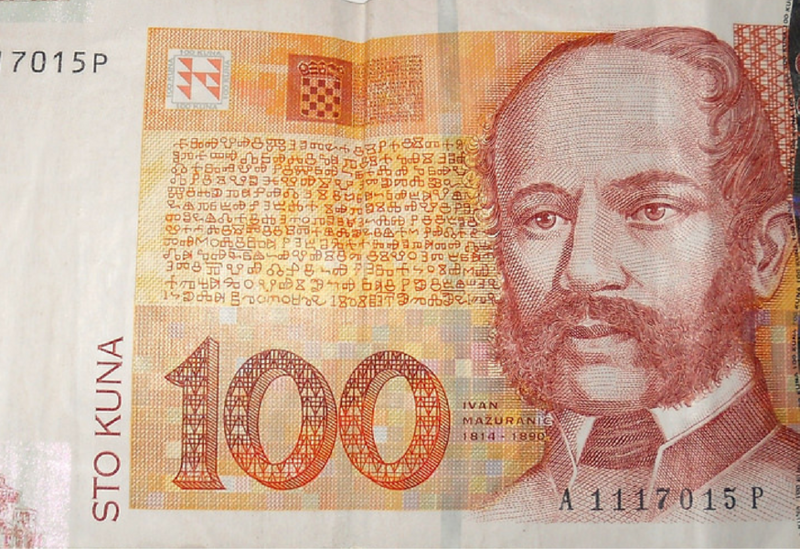 The going rate for Kunas is approximately £1 = HRK 8.99 (Croatian Kuna) or €1 = HRK 7.49 though the rate changes on a daily basis. We are not suggesting for one moment that you don’t visit Dubrovnik as a Unesco World Heritage site and one of the world’s most stunning and best preserved walled cities, however, don’t miss the romance and beauty of places such as the enchanting city of Zadar on the Adriatic Sea, Istria, Zegreb, the Plitvice Lakes National Park, Split and the islands. If you do visit Plitvice Lakes National Park, you will save yourself 30% on peak season prices by visiting in October. Also known as marenda, or brunch – this is a cherished Croatian custom and makes eating out super cheap. 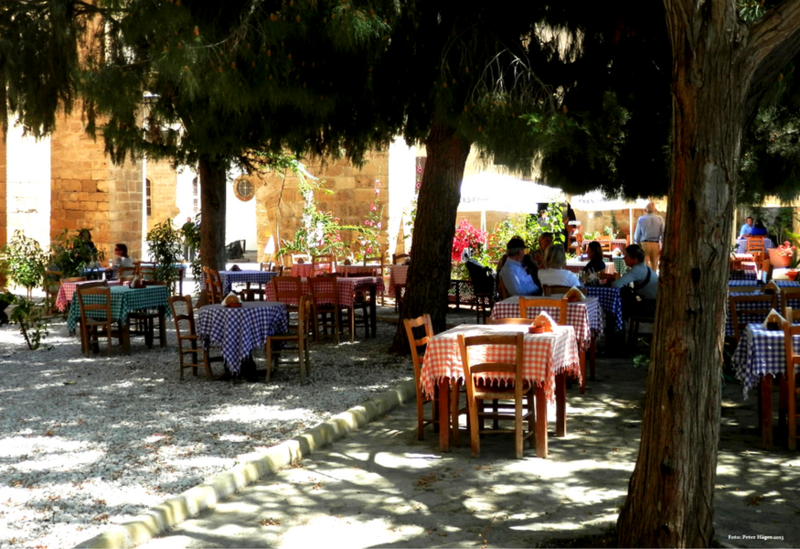 It is a cross between breakfast and lunch and you will usually find a set menu on offer and the dishes will vary depending on the region and sometimes including a desert of complementary liqueur all for about £4. Make sure you try Kulen, a spicy salami made in the Slavonia region and Paski sir, a cheese made from sheep’s milk on the island of Pag. Whatever the case may be, make the most of this Croatian hospitality. Want to learn more about Croatia? Book yourself a hands-on experience today! Make sure your trip is well-planned and choose the right travel insurance policy to suit your travel preferences.